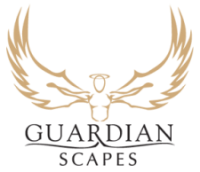 Chose Guardian Stone Masonry work to enhance your home. A worthwhile winter project! Relax in the charm of a country home. 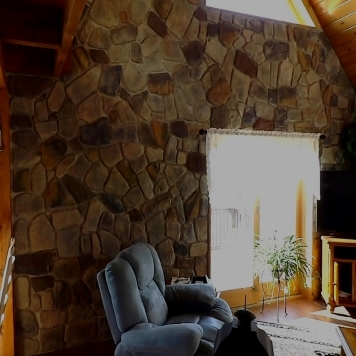 The cultured stone blend enriches the wood tones for a soothing restful getaway for reading or needle work. Imagine the fireplace on a cold winter day, a cup of hot chocolate and the snow falling gently outside in the silence….